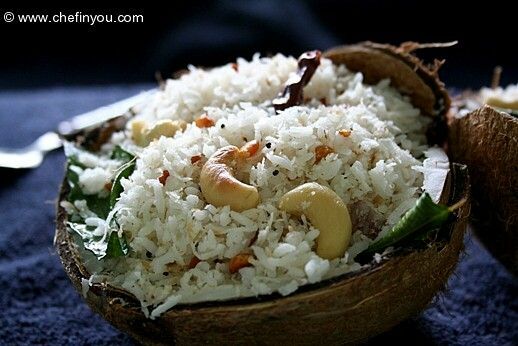 This delicious South Indian styled coconut rice is a cinch to make & tastes mind blowing if you have fresh grated coconut. Great recipe for using leftover rice. 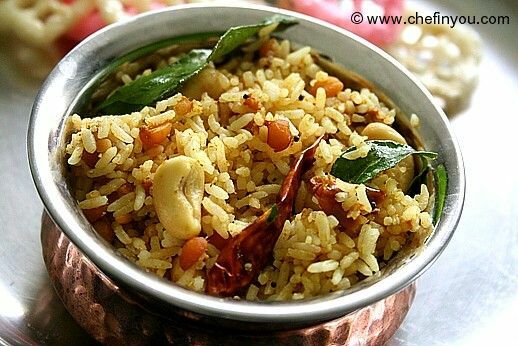 Indian Iyengar Community specializes in this tangy Tamarind Rice called as Puliyodharai (Puliyogare). 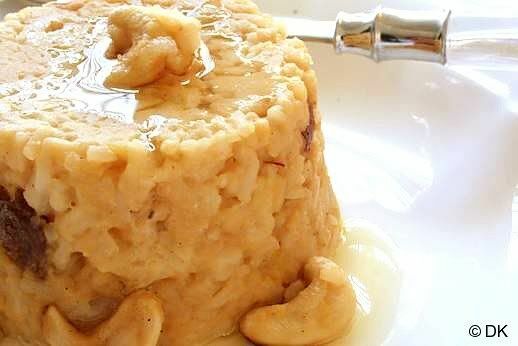 Check out the step by step recipe for authentic recipe. This simple recipe is a day to day South Indian staple and also made during festive occasions like Pongal. 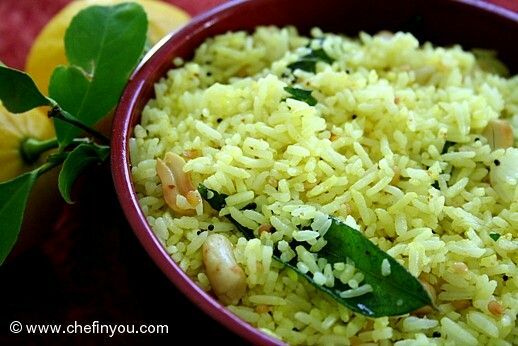 Extremely simple & quick to make among rice recipes. 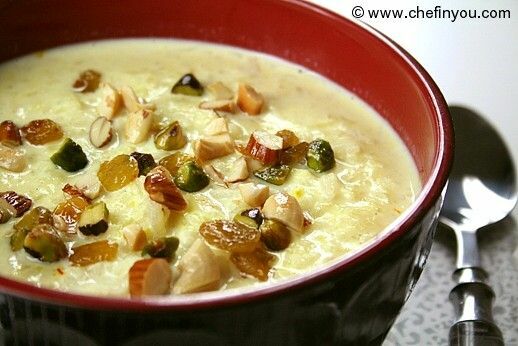 This post shows you how to make easy and delicious Dessert Kheer,an Indian Rice Pudding recipe. A must during Festivals, it is also enjoyed all around the year. Also known as ulundu/ulundhu Vadai, this is a traditional preparation during festivals. 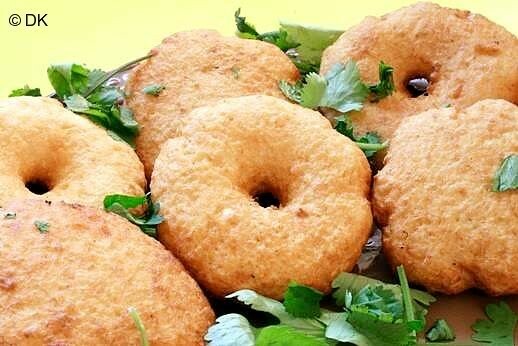 Made of lentils, its an Indian savory counterpart to Western doughnuts. Most Discussed Under "Aadi 18/ Aadi Perukku"